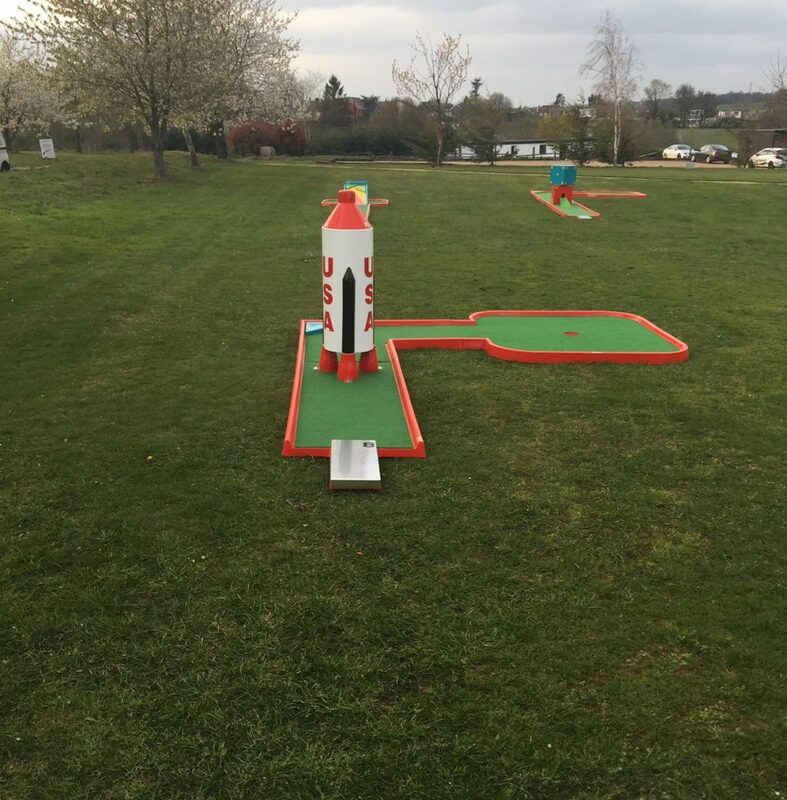 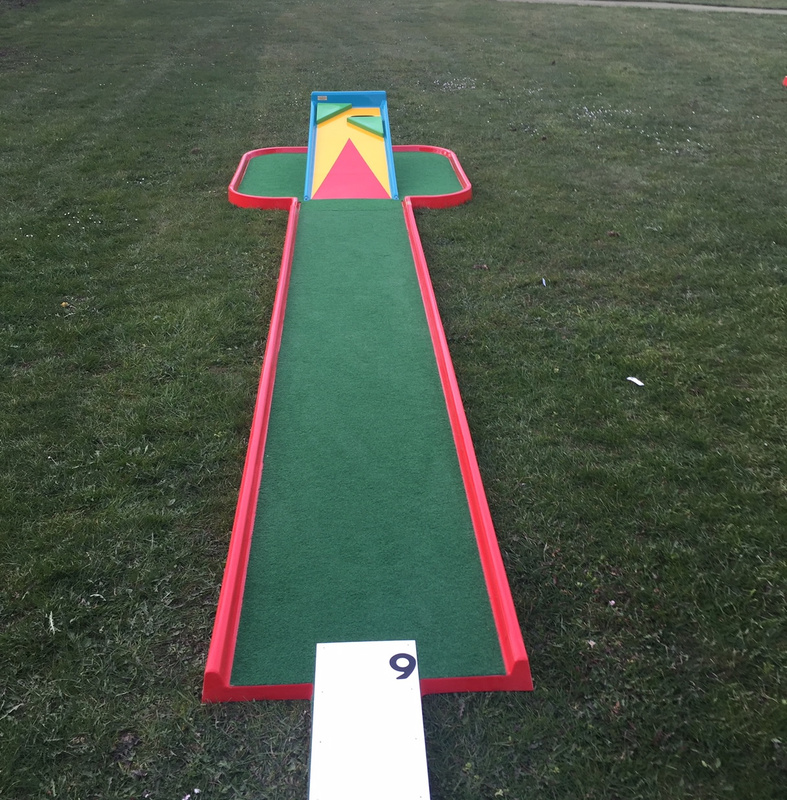 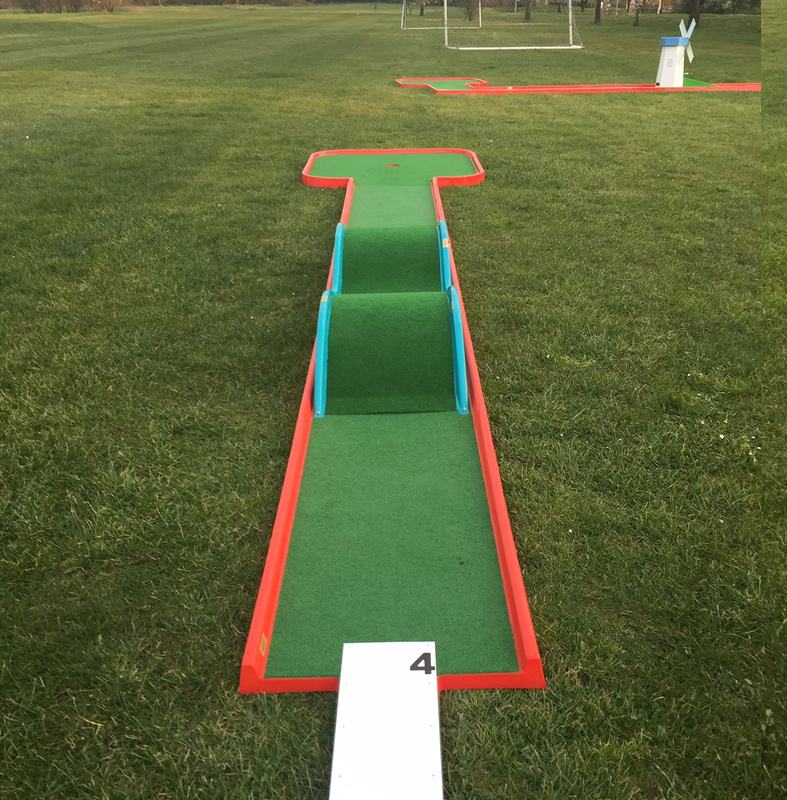 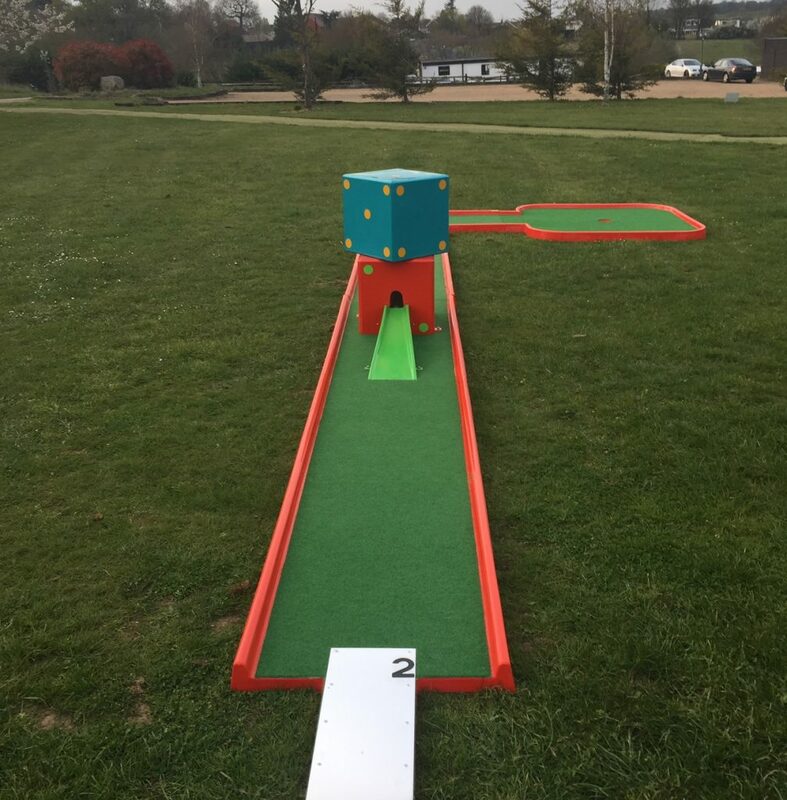 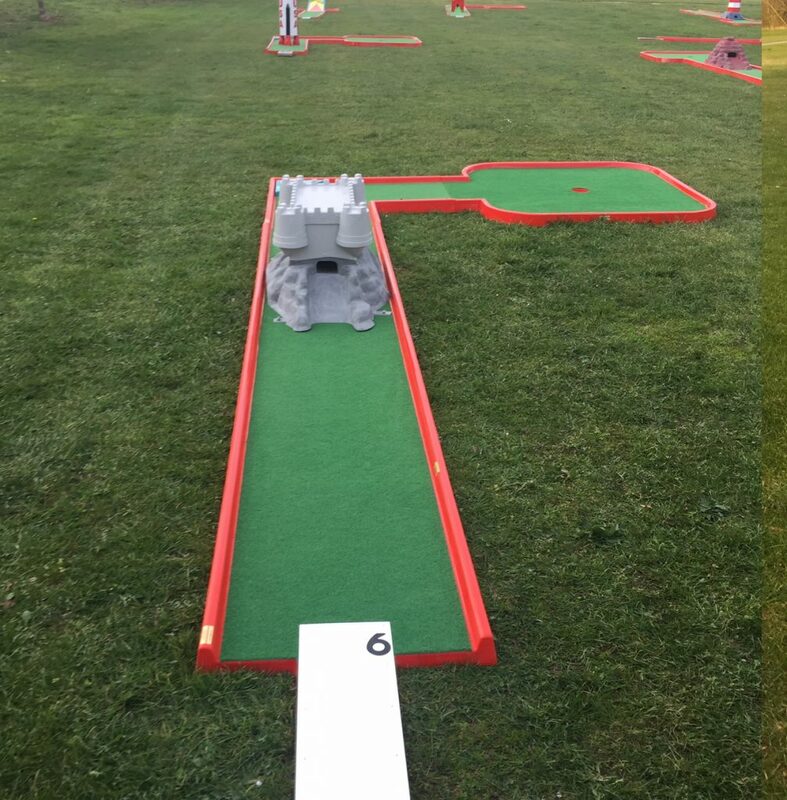 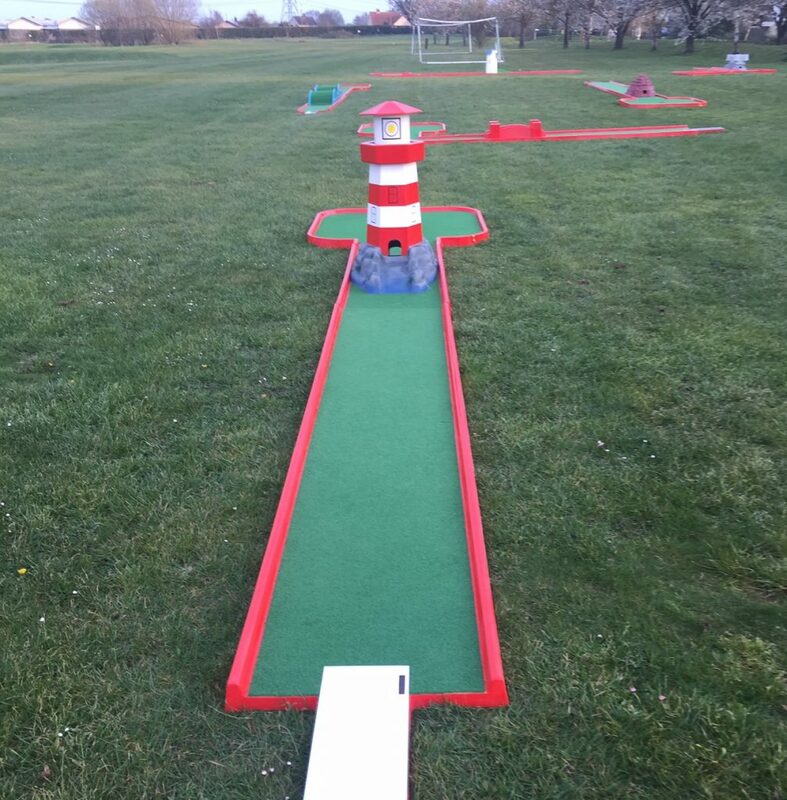 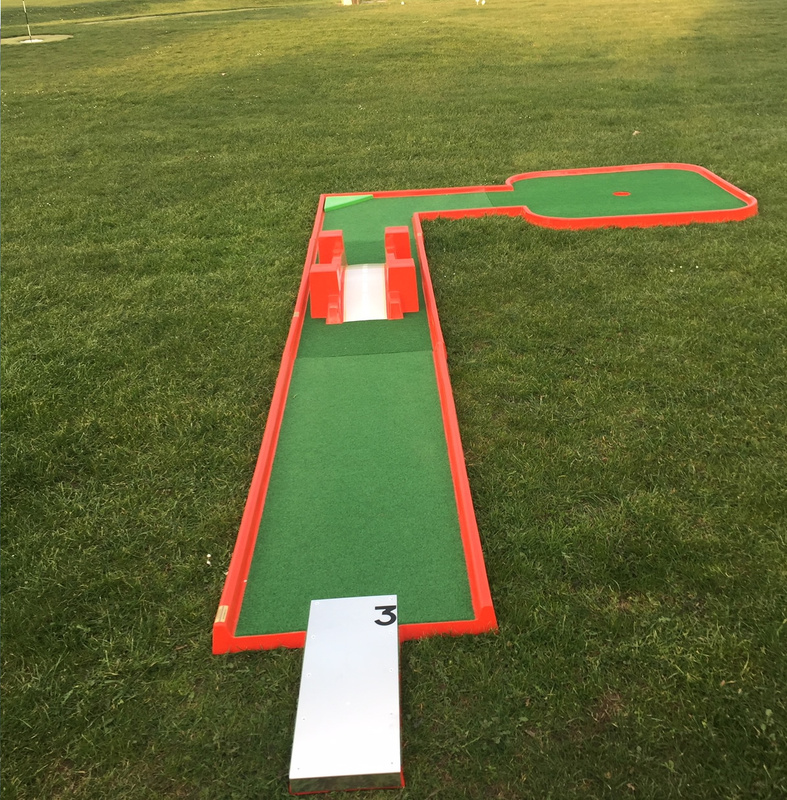 We have a 9 hole crazy golf course at The Notleys to test your skill, weather permitting. 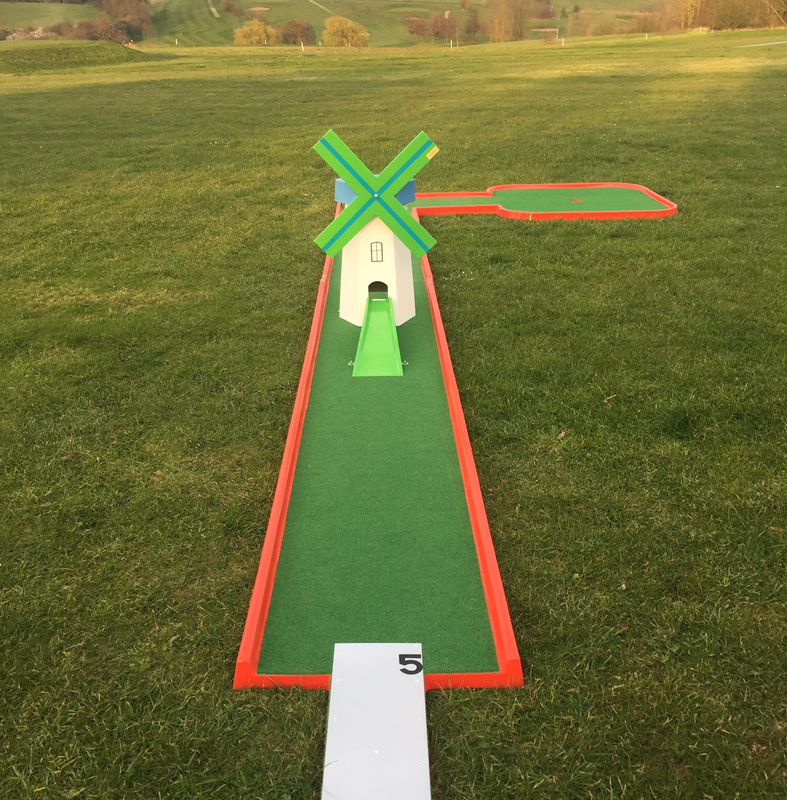 This is a great fun course for all the family! 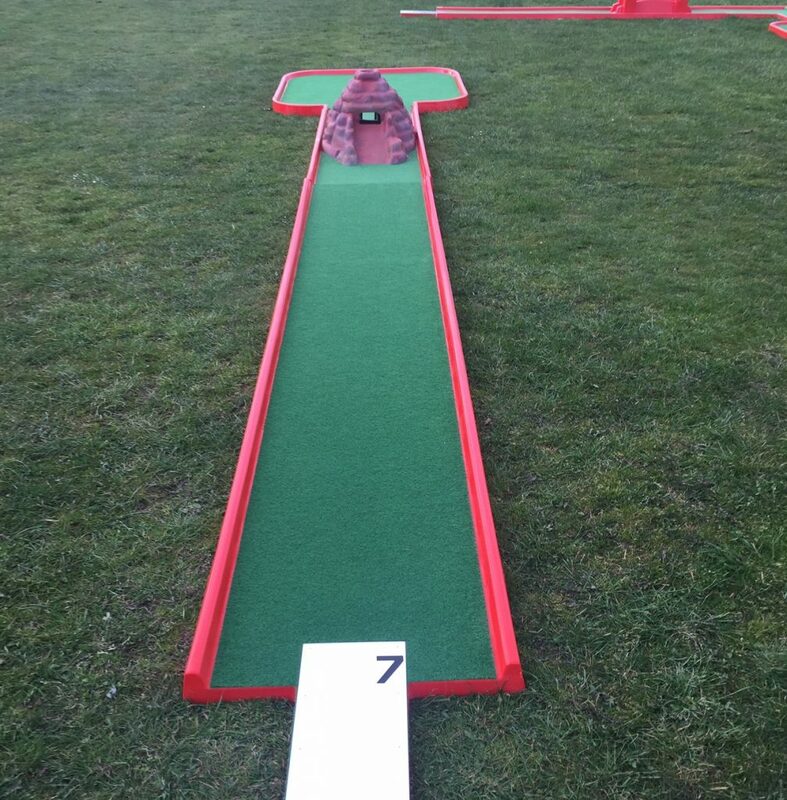 Prices include ball and putter hire.